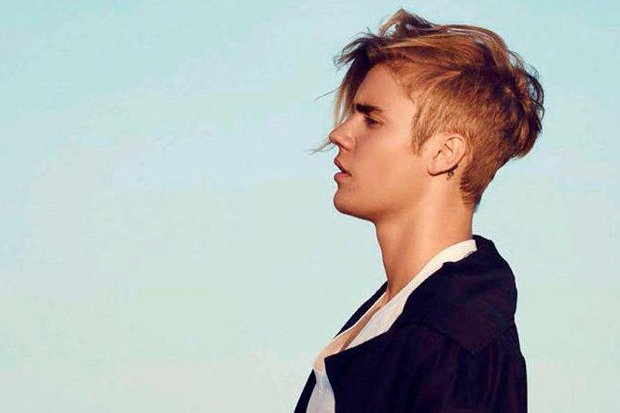 Justin Bieber Features On Poo Bear's "Hard 2 Face Reality"
After releasing four mega-successful collaborations in 2017, Justin Bieber is taking a well-earned break. Happily, music-starved fans won’t have too long to wait for new music. The superstar’s friend and frequent producer Poo Bear spoke with Apple Music about his amazingly-titled debut album, Poo Bear Presents….Bearthday Music, and hinted at another collaboration. While the hitmaker doesn’t go into specifics, the blurb for the interview does. Apparently, he’s releasing “Hard 2 Face Reality,” a track featuring Justin and Jay Electronica, later this month. It’s an interesting choice given that the demo first surfaced online in 2014. While it’s not unusual for songs to stay on the shelf (or someone’s laptop) for years, this is an extra long gestation period. “Hard 2 Face Reality” follows Poo’s collaborations with Skrillex (“Would You Ever”), Anitta (“Will I See You”) and Juanes “All We Can Do”. All songs sound completely different, which hints at an eclectic album. Listen to the super producer’s interview with Ebro Darden below. Are you excited for Justin’s new song? Let us know below, or by hitting us up on Facebook and Twitter!